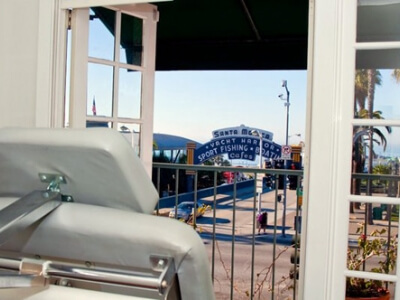 YOUnqiue cosmetic surgery is located across from the historic Santa Monica Pier. Other attractions include a spectacular beach path where you can rent bikes or rollerblade to Venice Beach. You can shop for hours while enjoying the beautiful weather at the 3rd Street promenade. 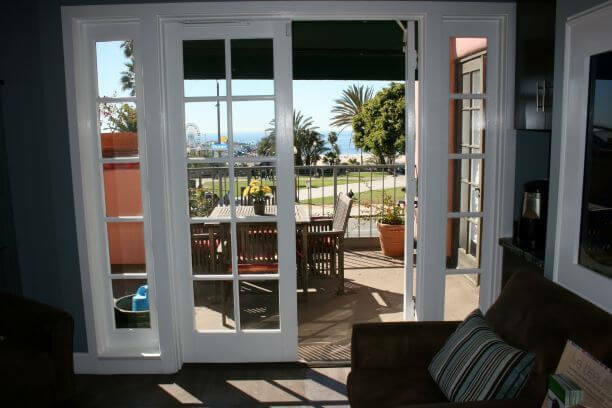 Take a beautiful 15-minute drive to the famous Malibu beach.